You are here: Home / Friday the 13th Special! 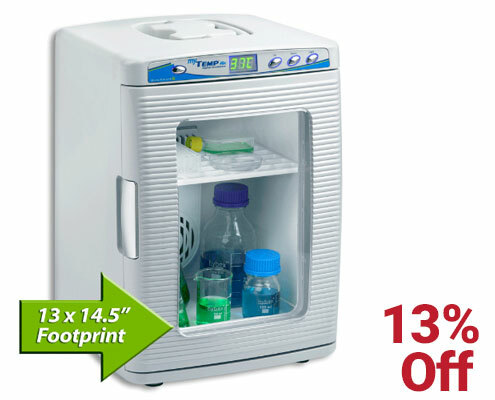 Save 13% on the products below for a limited time! 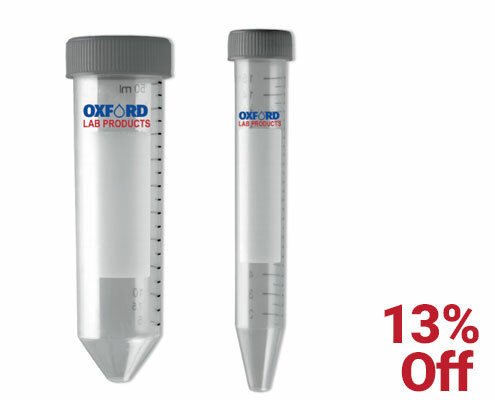 Save 13% on Oxford LP centrifuge tubes!